MSC Cruises, the largest privately owned cruise line in the world, announced that they will be adding a third cruise ship sailing out of PortMiami beginning in December 2018. 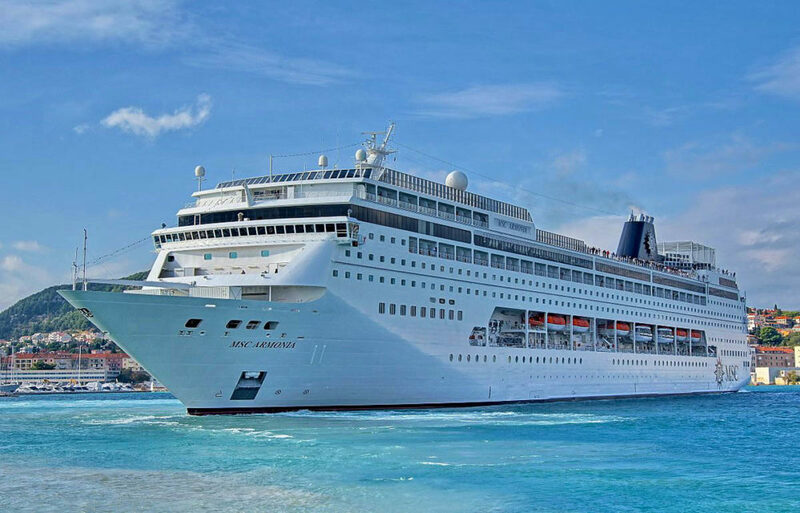 MSC Armonia will add Miami to its seven night Cuba and Caribbean itinerary and will homeport there alongside MSC Divina and MSC Seaside. The post MSC Cruises Adding a 3rd Cruise Ship in Miami Later This Year appeared first on Cruise Fever.